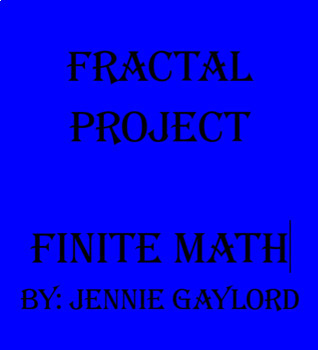 This project allows students to delve into the beauty of fractals and see the connection between math and art/nature. I allowed 2 weeks of in-class time for this project. This was used in a senior level Finite Math class, but could be used in ANY math course. I had students watch the PBS documentary: Fractals the Hidden Dimension first. 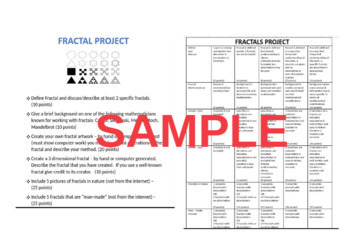 This is a great introduction to fractals. The preview is of a sample student work.